Your audio guide to thought-provoking arguments on a variety of topics, from perspectives left, right, and center. These smart, concise podcasts pack big ideas into a short amount of time and promise to challenge, inspire, and get you thinking about a range of points of view that you may or may not agree with. We live in an age in which audiences simply reject a filmmaker's explanation of what happens in his movie. Ep. 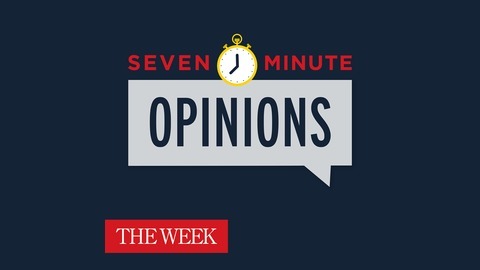 75: Can liberal podcasters dethrone Limbaugh & Co.? Ep. 74: Thanksgiving is awesome! Ep. 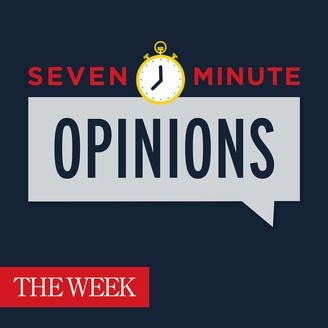 73: Has Generation X lost its chance to occupy the White House?